OPM Radio actually means Online Pinoy's Music Radio. The station was organized by a set of friends who have a respectable standards in music and radio programming. OPM Radio aims to give Filipinos here in the country as well as our modern heroes or the OFWs who dearly miss the music programming that is unique to Philippine radio stations. 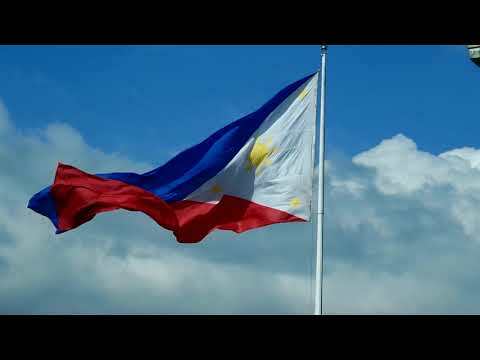 While it is called OPM Radio, the station plays a variety of music including foreign songs that Filipinos have been accustomed to including, light rock, ballads, and standards. Songs that Filipinos of the Generation X grew up with.